Facebook is changing the way it works. 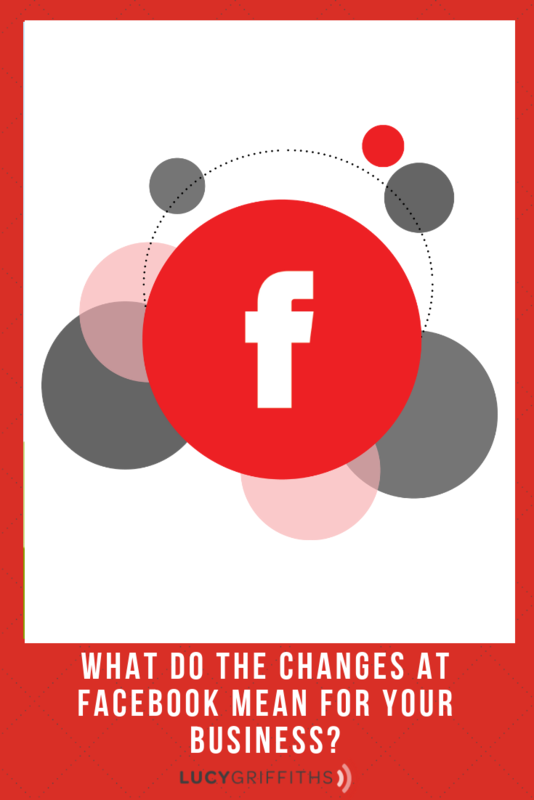 The impact on your business could be significant with the new Facebook changes. 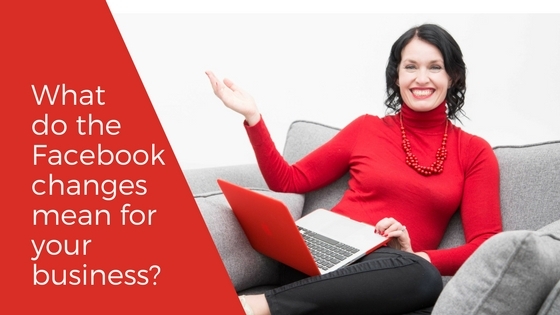 Have you noticed a drop-off in comments and likes on your business page? 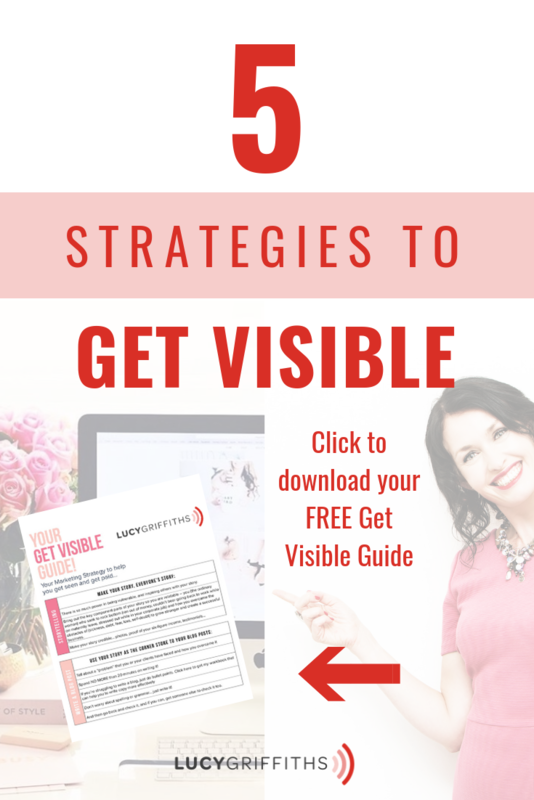 Are you noticing fewer people are seeing your post on your business page? How often do you post (or set a scheduling software) to post to your business page? Facebook is trying to declutter the news feed for users, and move Pages out of the timeline. The tech giant is going old-skool and concentrating on friends and family relationships. New Facebook changes move the focus away from consuming information to engagement. Making these changes will improve the user experience, and make the platform more enjoyable – who isn’t bored of the “Six Figures in Six Days” ads that pop up? 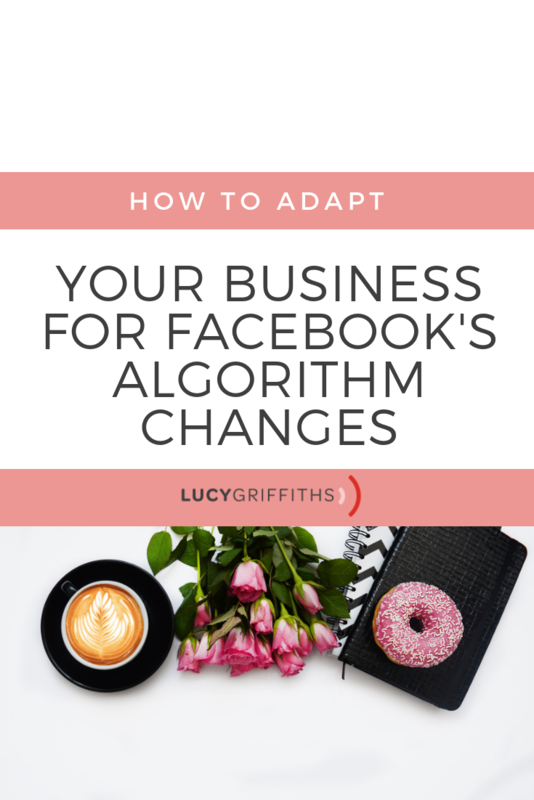 If you as a business owner are genuinely and organically connecting with people on your Business Pages, and you’re NOT noticing a dip in reach and engagement. Then your reach and engagement will most likely stay at a similar level. I’ve been noticing a dip in engagement and reach on my Business pages in the last few months, and this trend will likely continue. The New York Times reported that major news sites are already noticing a significant dip. 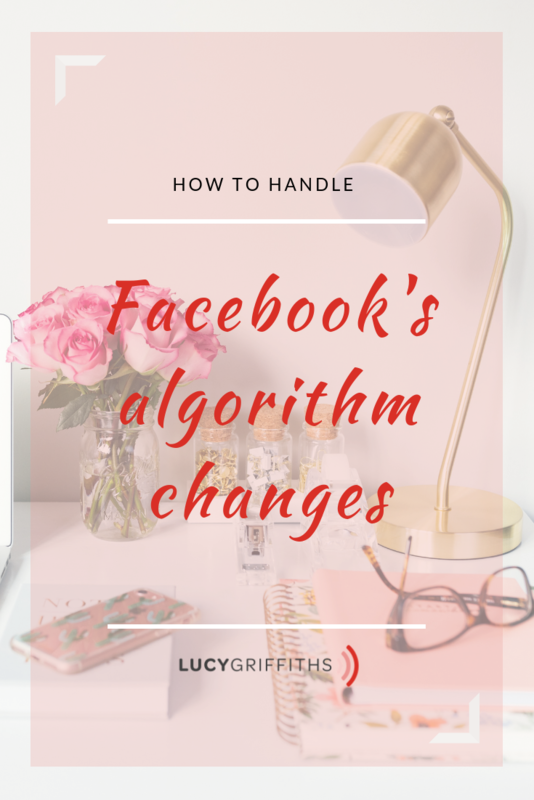 So if you’re feeling affected, then here are some ideas to help you with the new Facebook changes. 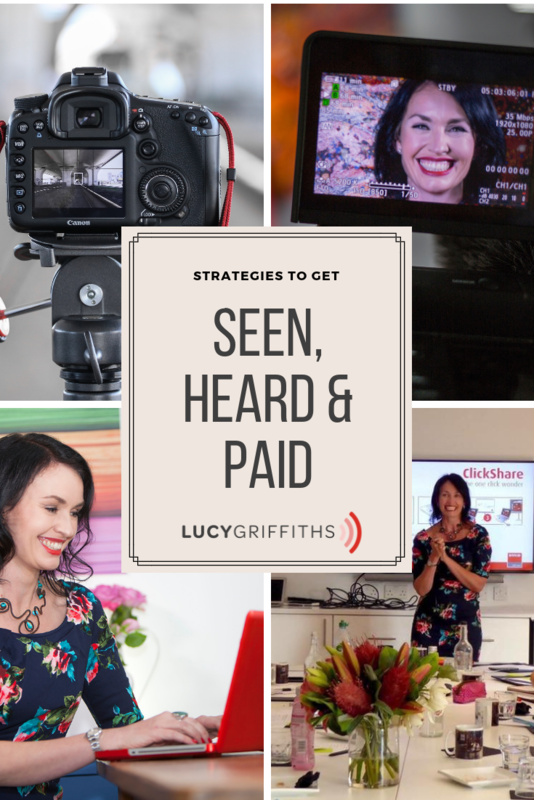 Businesses who take the time to create helpful/valuable content will: not see much change to their reach/results or could potentially see MORE REACH/BETTER RESULTS. But you do have to think about how you will engage and interact with your audience. Post less often, but with quality content and engagement. Think of yourself as a newspaper editor, and creating provocative or informative headlines that trigger discussion. 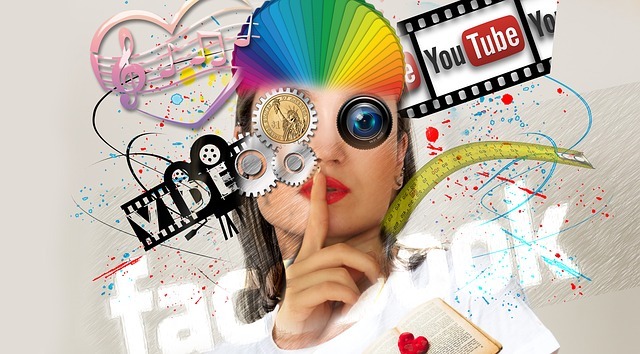 Videos have 6 x more engagement than a blog post. So, focus on lives that are useful and meaningful to your audience. 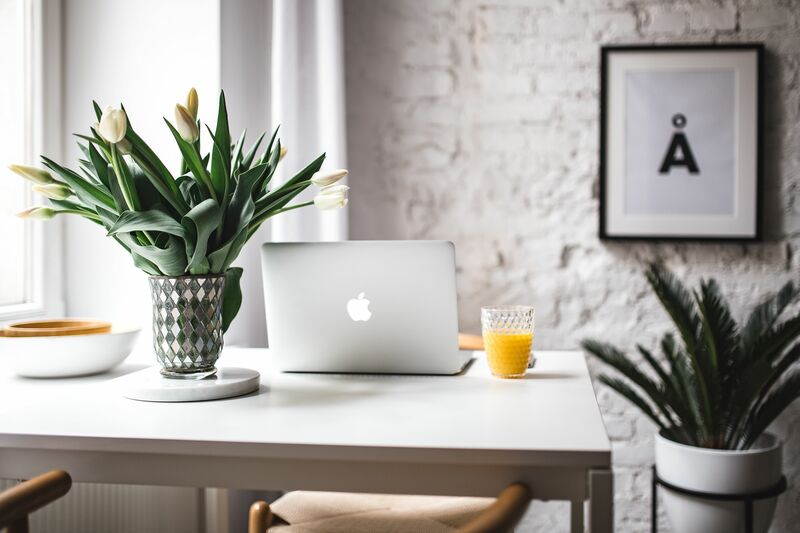 Use graphics that are bespoke to that particular blog post. Perhaps ask a question in your Canva graphic (Facebook doesn’t particularly like questions in the posts, particularly if you’re likely to boost a post). Don’t “bait” people to ask for shares, or “tag a friend” or likes and comments – the algorithms know and will punish you for this. 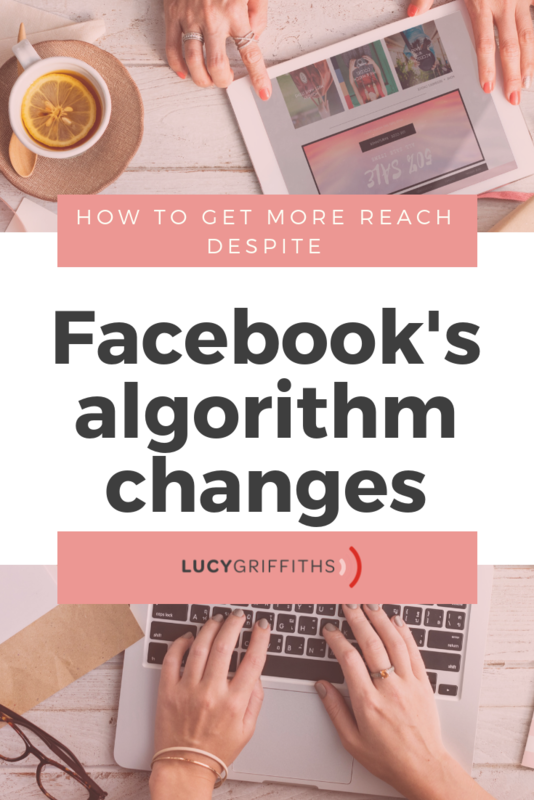 Scheduling software has a lower reach than posting to Facebook directly. This is likely to decrease even more as the changes take effect… The scheduling tool in Facebook’s Business Manager will have a better reach for scheduling content going forward rather than using third-party scheduling tools. 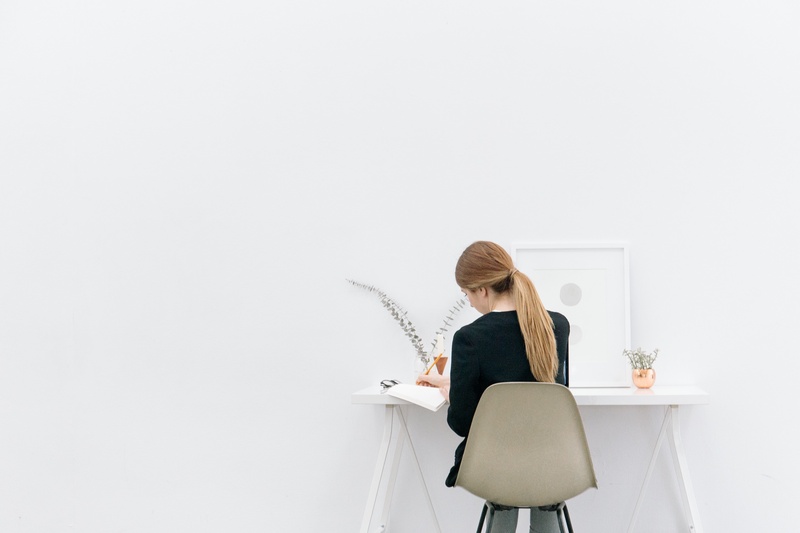 Perhaps you used to post 3 times a day using scheduling software. Facebook will regard “over” posting as spam, so try to post less often and you’ll hopefully be seen by more people. It seems like each year, organic business posts get less and less reach. 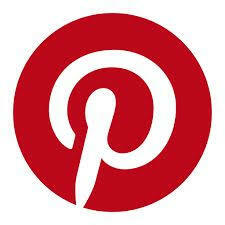 But it’s probably a good change – if a business can get engagement then it’s posts are probably more interesting. And this is another reason I love groups! Absolutely! It’s all about the engagement, and creating meaningful relationships! Thank you so much for your lovely comments! Glad you liked the blog!